Fleet Adm. Ernest J. 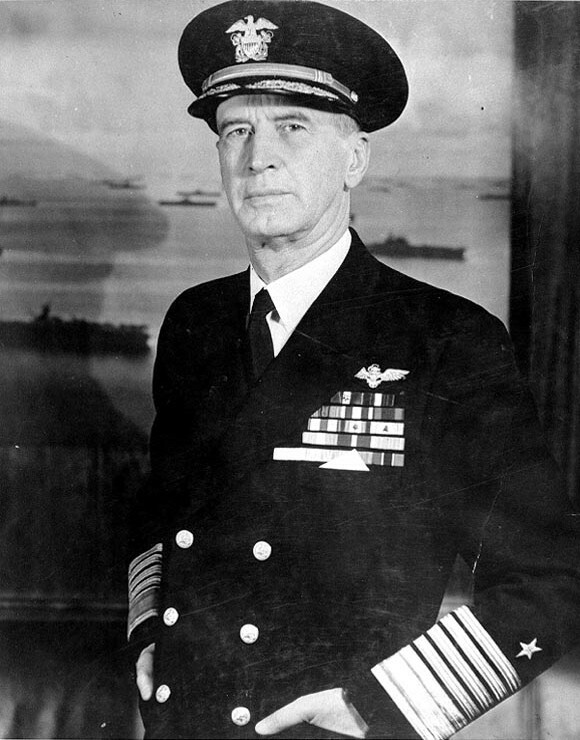 King was the man who took over the U.S. Navy on Dec. 23, 1941, just a few weeks after the Pacific fleet was crippled at Pearl Harbor and while the Atlantic fleet was hard-pressed fighting against Nazi subs. King was the Navy's Dwight D. Eisenhower, carefully selecting strategies, technologies, and commanders to win the war at sea. But King's reputation wasn't nearly as clean as his land-based counterpart. King was known for visiting other officers' wives before and during the war as well as being the "d-mnest party man" in an illegal drinking club at the Navy's flight school during Prohibition in 1927. 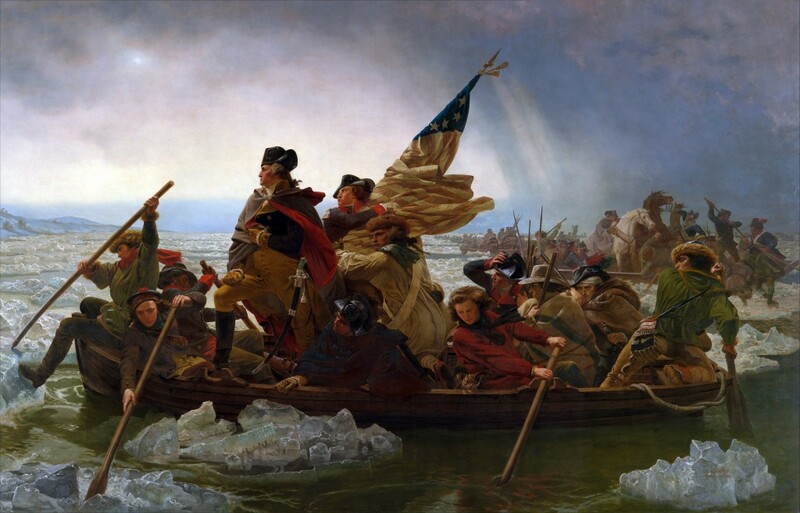 We've previously discussed Gen. George Washington's hard-partying habits, including his epic birthday bash at Valley Forge. He had refused a $15,000 annual salary for his services in the war, asking instead that Congress simply pick up his costs. Then he racked up $450,000 in expenses, a fair portion of which was rich food and booze. But when a general wins a war against one of the world's most powerful empires, things like Congress-funded parties tend to get swept under the rug. Congress readily paid the bill Washington racked up, and then begged him to please serve as president. But when he took that position, Congress gave him a salary and told him to pay for his parties on his own dime. Maj. Gen. Ethan Allen was a huge part of America's survival early in the Revolutionary War. 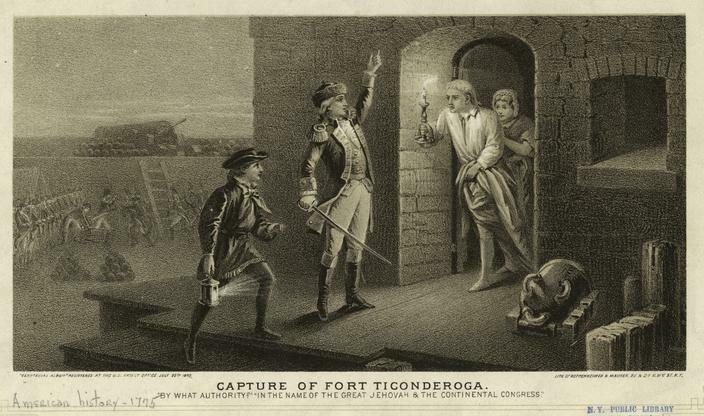 He and his troops captured Forts Ticonderoga and Crown Point, allowing America to limit British movement in New York and prevent an invasion from Loyalist Canada. But Allen's route to heroism was an odd one. As a young man, he was kicked out of two communities, one in Conneticut and another in Massachusetts, for his hard drinking and profanity. He then settled into the Green Mountains and started a militia, the Green Mountain Boys, who knew him as much for his legendary binges as for his military leadership. Gen. Ulysses S. Grant entered the Civil War as a colonel but would be the General-in-Chief of the Union Army by war's end. He won most of the battles he was in, at times through masterful strategy and tactics but occasionally by simply advancing his troops until Confederate units were overrun. Grant's critics claimed he was both insane and an alcoholic. 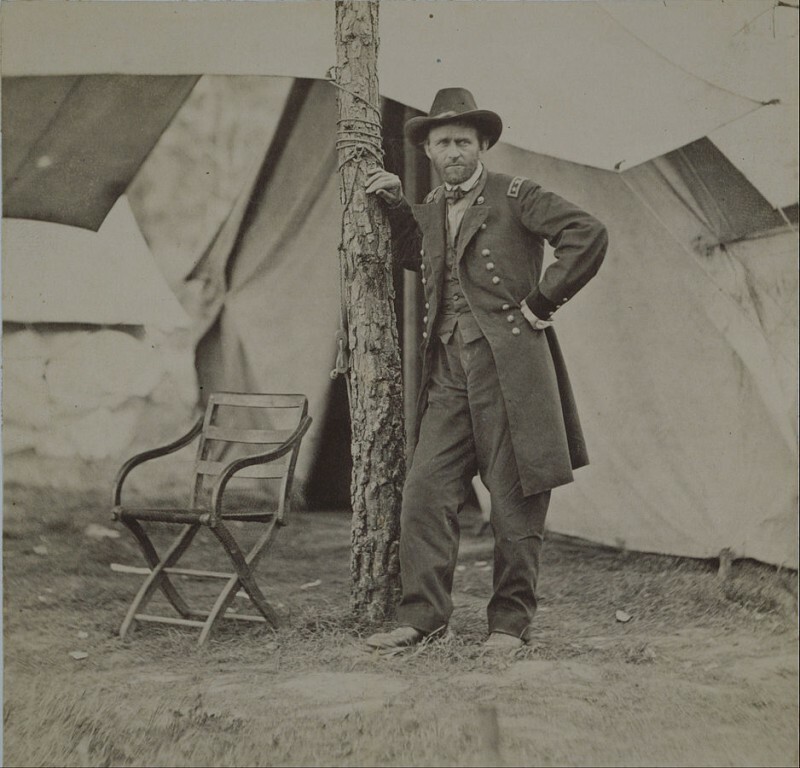 It was Grant's drinking that forced him to resign from the Army in 1854, keeping him out of uniform until the outbreak of the Civil War. "The British Bulldog" in World War II cut the deals that got American equipment into the fight before the U.S. itself entered. He inspired his people and rallied them around the Union Jack and promised Hitler a vicious fight if he crossed the channel. 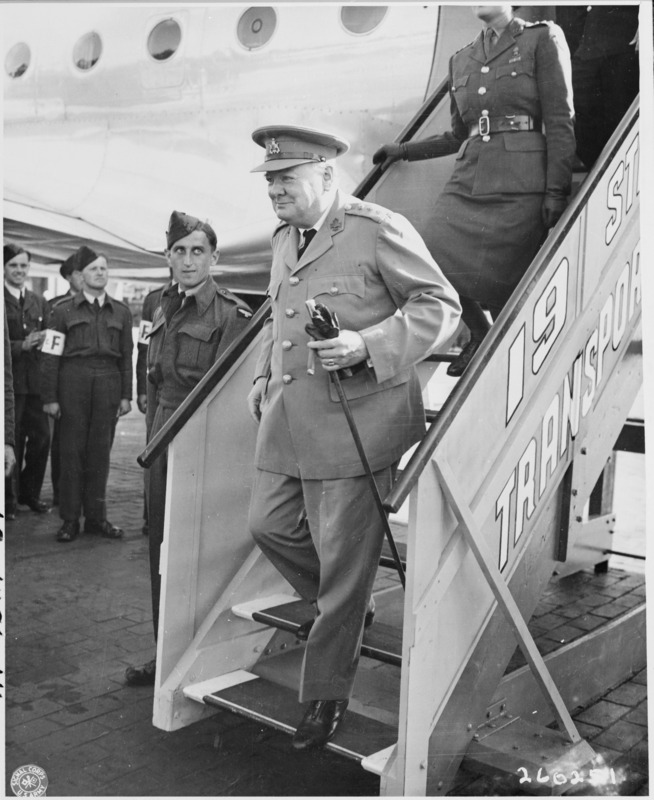 British forces under his leadership pushed back against the Axis advance and eventually rolled into Berlin with the U.S. and Russia. Sir Winston Churchill was an equally successful partier. When he lost re-election in 1945, he went on a consolation holiday with his doctor and daughter where the trio drank 96 bottles of champagne in two weeks. His normal drinking was rigorous too. A journalist tried to emulate Churchill's daily regimen last year and was forced to throw in the towel after a single day.